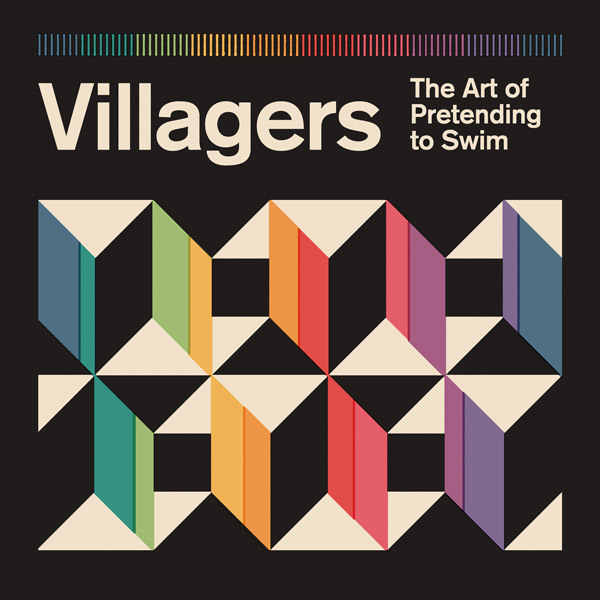 Villagers fourth studio album “The Art of Pretending To Swim” is now available via Domino Records. Featuring the tracks Again, A Trick Of The Light, Sweet Saviour, Long Time Waiting, Fool, Love Came With All That It Brings, Real Go-Getter, Hold Me Down & Ada - the album was released on Ltd Edition Vinyl, CD, Digital. Listen Now on SPOTIFY & APPLE MUSIC. Dan Stock released his 2018 debut EP “Take It Too Far” via Heavenly Recordings. The title track was produced by James Bagshaw of Temples and mixed by Marta Salogni (M.I.A, Bjork, Liars, Sampha). A second EP “Bright Ideas”, recently featured on Spotify’s New Music Friday playlist is now available for streaming. Listen on SPOTIFY or APPLE MUSIC.